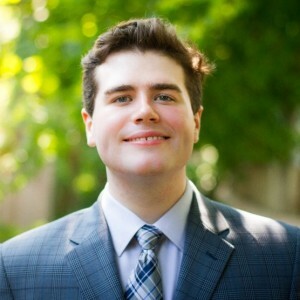 Stuart Thompson is a third year Commerce student planning on majoring in accounting. 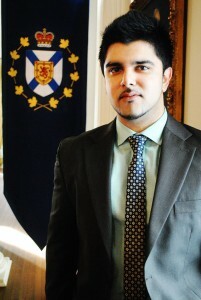 He completed his first work term in General Accounting at Sobeys Head Office in Stellarton, Nova Scotia. For his second co-op, he will be working at the Canada Revenue Agency as an Income Tax / Excise Tax Auditor. Stuart is a highly engaged student and has participated in a number of Career Smart workshops and employer information sessions. Stuart gives advice about the benefits of actively participating in career development opportunities. 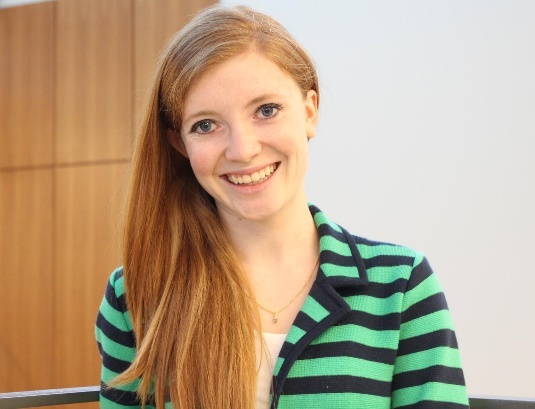 “In the past year, I have completed three workshops through Management Career Services: Succeed in Your Job Interviews, LinkedIn for the Job Search Win, and the Resume & Cover Letter Workshop. Workshops are a great way to learn relevant skills for gaining your next co-op, post-graduation jobs or life skills in general. From working on your LinkedIn profile to learning how to properly shake someone’s hand, there is a quite a range of knowledge to gain. I believe there is always something to learn from going to a workshop and the best part is they’re free! The workshops helped me better present myself to potential employers and were helpful in gaining my first and second co-op jobs because I was better able to demonstrate my skills and abilities to employers. Management Career Services’ employer information sessions are a great avenue to network with potential employers. In September 2014, I met with Sobeys recruiters at an information session and gained a contact I networked with, until the position was posted on myCareer. When the position was posted, I was already familiar with the interviewer and I believe this helped show my interest in the position and secure eventual employment with the company. Are you interested in developing your professions skills and opportunities to network? Check out your events calendar on myCareer and register for the upcoming Career Smart workshops and employer information sessions this September and October! 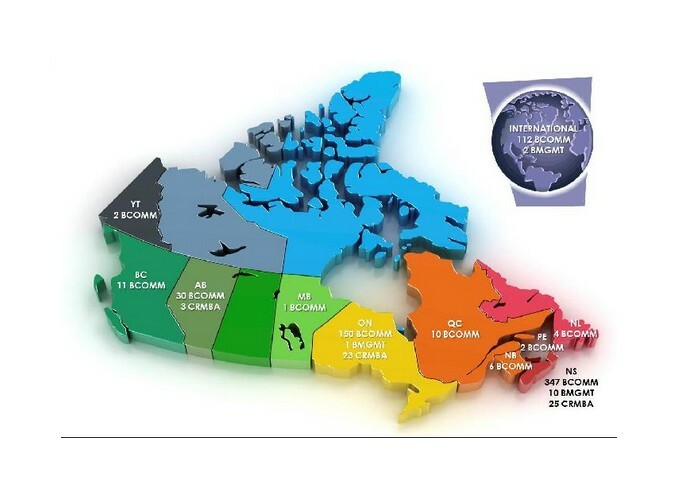 If you are looking for job opportunities in these cities or provinces, there are a number of career development and discovery events that can connect you with organizations recruiting in the area and professionals working locally in your field. The Toronto Startup Job Fair aims to connect talented job seekers with the best Waterloo and Toronto-based startups. This event will bring together undergraduates, graduate students, and seasoned professionals to one event, exclusively for startups. Tickets are $5 for all job seekers. 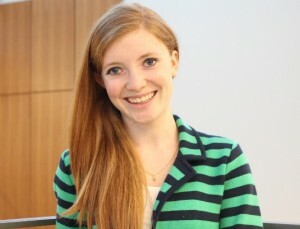 Mackenzie is a fourth year Business Management student who is passionate about entrepreneurship and innovation. She is the Vice President of Project Development at Enactus Dalhousie and also a Grad Year Representative for the Management Society. 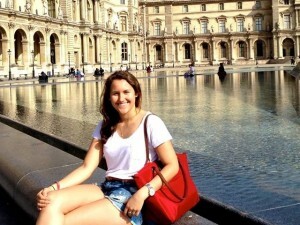 Mackenzie loves to be involved and be a leader in and outside of the Rowe building. This past summer she was a part of the C3 Mentoring Program offered through Management Career Services and worked at SickKids Foundation as a Finance Co-op student, generously sponsored by P&G. She is currently focused on finding a job with a start-up to learn the ins and outs a business while also strengthening her own skills, to one day start her own business. “This past year I have attended information sessions for businesses like TJX and Write Your Best Cover Letter and Succeed In Your Job Interview workshops offered by Management Career Services. I wanted to attend these workshops to gain as much knowledge as possible before I lose access to such amazing resources. More recently, I attended the Succeed In Your Job Interview preparation workshop, to make sure that I do everything before, during, and after an interview that will help me to be a top candidate for that position. While some parts of the workshop may have been a review of things a fourth year student like myself should know, I still learned new tips and practices. Register for the last three of Management Career Services’ winter Career Smart workshops on myCareer, happening next week. 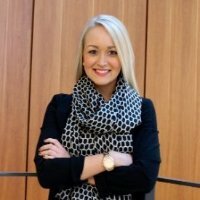 Emily McAughey is currently in her fourth year of the Bachelor of Commerce Co-op Program with a major in Marketing Management. She has been involved with the Dalhousie Commerce Society for four years, currently holding the position of Vice President Academic. Emily has taken advantage of each of her Commerce Co-op opportunities to gain knowledge and experience in the fields she is most passionate about. On her second work term, Emily worked as a Marketing Intern for Nickelodeon and MTV Canada, exposing her to the entertainment industry. Through MTV, Emily discovered an interest in pursuing opportunities in this industry, as well as an aspiration to follow her passion for helping her community through not-for-profit organizations. The National Mentoring Program, which was recently renamed the C3 Mentoring Program, provided Emily with the opportunity to further explore the entertainment industry, while working in the Halifax community. This summer, Emily worked as the Outdoor Film Experience Coordinator for the Atlantic Film Festival through the C3 Mentoring Program. Emily’s position involved planning and assisting in the execution of the Outdoor Film Experience events (a total of 16 outdoor movie screenings). 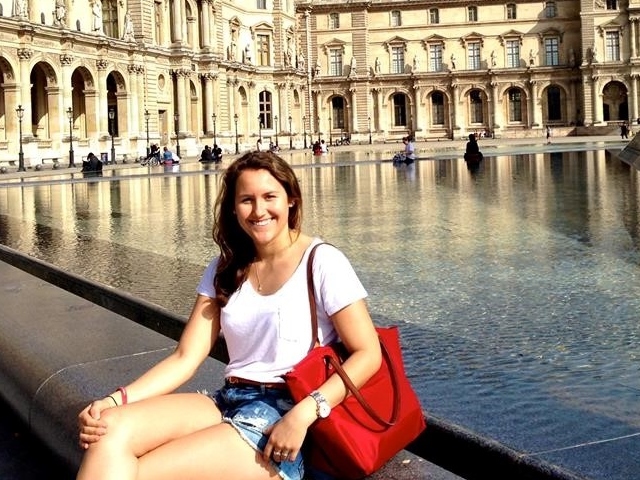 Emily has been able to add a wide range of event planning and marketing related skills to her resume through her position with the AFF, which will aid her search for a full-time position after graduation. “Through the C3 Mentoring Program, I was provided with a mentor through my corporate sponsor Emera. 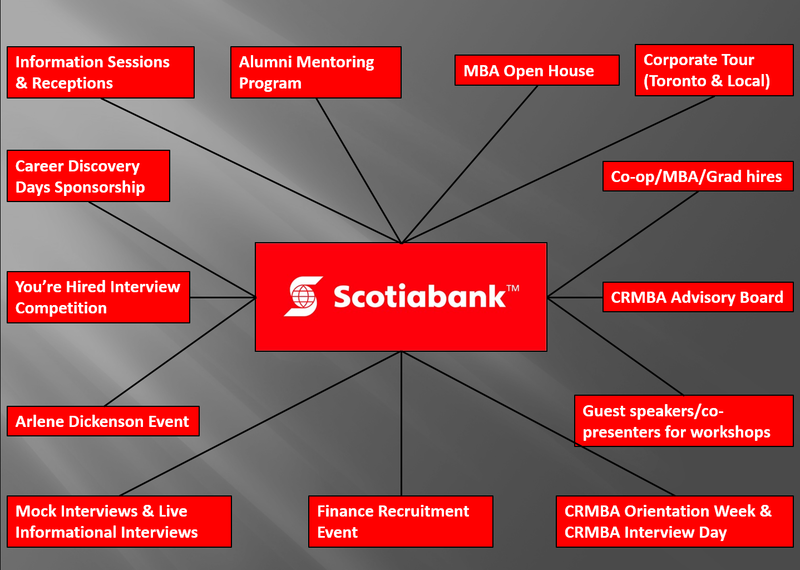 In partnership with both my AFF supervisor and my C3 mentor, I was able to build my network and gain valuable connections in both Halifax and Toronto. The C3 Mentoring Program Information Session is happening today, January 14, at 1pm. Do not miss out on this incredible opportunity, apply online by January 29. Zain is a fourth year Management student who successfully completed his 8 month management internship with Aramark Canada. As a marketing associate, Zain worked closely with the retail and marketing manager to develop and implement marketing programs and campaigns for fifteen retail locations on-campus including Subway, Second Cup, Tim Horton’s and Pizza Pizza. The following summer, Zain completed his summer internship as a Sales Intelligence Analyst with Labatt Breweries of Canada. His determination and quality of work led both companies to re-hire him part-time during the school year as he completes his last year. 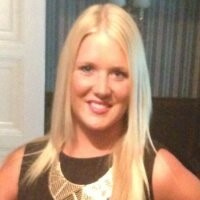 “My experience working for Aramark Canada (Foods Services at Dalhousie University) was phenomenal! It has given me the ability to lead, understand and build relationships with people from so many different age groups and backgrounds. Taking part in the Management Internship Program has been most valuable in terms of my personal and professional development. I was required to attend an internship preparation seminar once a week. The seminar was used as a career development, which included: writing persuasive cover letters, conducting informational interviews, networking for success and giving great interviews. 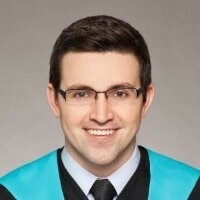 This experience combined with the professional experience I gained from Aramark Canada helped me secure my summer internship with Labatt Breweries of Canada. Interested in participating in the Bachelor of Management Internship Program? Get all of your questions answered at our upcoming Information Session on Thursday, September 29 at 4:00pm, see myCareer for event details and registration. Gray Little graduated from the CRMBA program in May and currently works for Procter & Gamble (P&G) as an account manager. Although Gray now works in marketing, his focus while on his corporate residency with BMO Capital Markets was on the banking sector. Using the skills he gained while on his corporate residency, Gray later attended a P&G information session on campus where he spoke with P&G representatives. By showing initiative and networking, Gray was able to have a good conversation with the representatives which increased his interest in working for P&G. The conversation he had during the information session lead him to apply for a positon at P&G online. Gray was hired soon afterwards. Through the career development skills he gained during his corporate residency and the valuable company insights he received during the P&G information session, Gray has become a strong member of the P&G team. For more information on career opportunities with BMO, visit the Career Opportunities page of their website. For more information on career opportunities with P&G, visit the Careers page of their website. 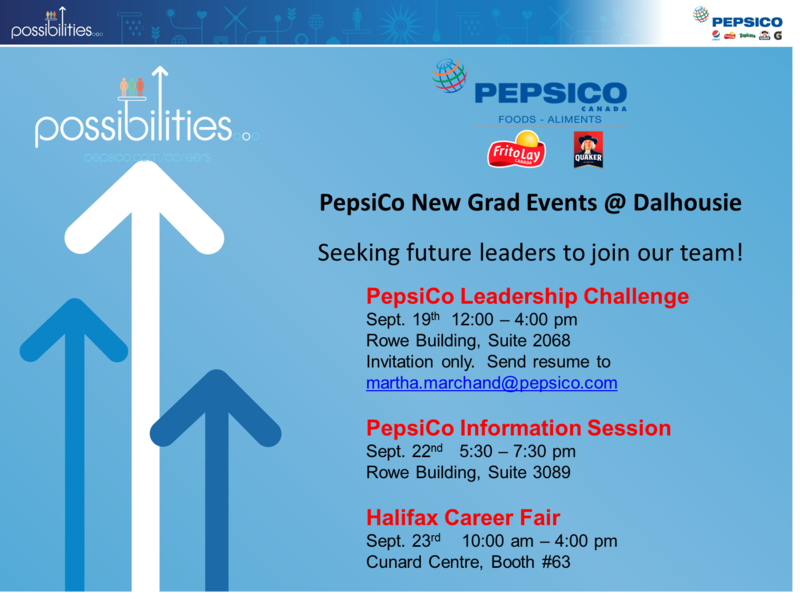 If you are interested in joining the PepsiCo Foods Canada team for your next work term or post-grad employment, make sure to participate in the PepsiCo Leadership Challenge (for 3rd and 4th year students only, register by Sept. 17) on Fri., Sept. 19 from 12:00 – 4:00 p.m., attend the PepsiCo Information Session on Mon., Sept. 22 from 6:00 – 8:00 p.m. or visit the PepsiCo booth at the Halifax Career Fair on Tues., Sept. 23. You can find more information about these events on myCareer. When it comes to figuring out what to wear on the job, sometimes it’s not clear what is meant by the terms “Business Professional”, “Business Casual”, or “Casual Friday”. Every workplace is a bit different, but there are certain standards you can apply to safely determine what will look appropriate. A professional presentation (appropriate dress and grooming practices) can help you gain acceptance. If you’re not sure what the dress code is for your workplace, your best bet to ensure a positive first impression is to show up on the first day wearing a business professional outfit. Then, once you arrive, scope out the office environment, and have an opportunity to ask an experienced colleague or your supervisor, you can find out what the expectation will be on a day-to-day basis. Many students wonder if they should dress up for the employer information sessions and recruiting events we host on campus. The short answer: absolutely. Help the employer envision you as a candidate and future colleague by dressing in business professional attire to distinguish yourself as someone who deserves to be seriously considered. Be cautious of bright / distracting colors & patterns. Here are some guidelines to help you tell the difference between different workplace dress codes. 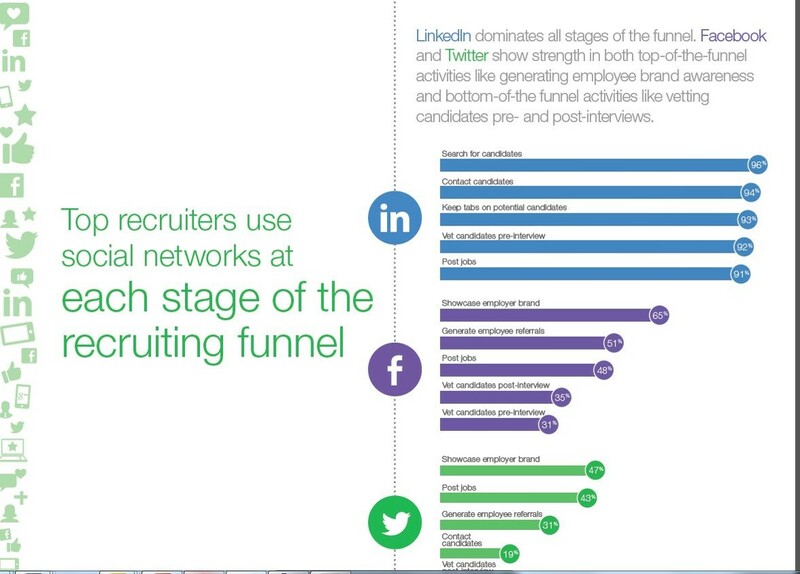 LinkedIn is the #1 recruitment social media platform of choice that currently has 300 million users (steadily growing) and 1.4 million daily job views. Facebook and Twitter serve as strong platforms to generate employee brand awareness and are rated as the #2 and #3 social recruitment platforms respectively (Jobvite, 2013). With 7 out of 10 job seekers now using mobile devices to find jobs, those employers who do have mobile enabled sites will attract more attention from students (ADP, 2013). Note that although Dalhousie’s student attend school in Nova Scotia, many of them choose to complete their work terms or internships outside of the province, and over 50% of them are not originally from Nova Scotia. Therefor, employers can broaden the scope of their Dalhousie recruitment efforts to not only include regionally based jobs, but national and international opportunities as well. Commerce students exhibit their highest level of engagement with employers during information sessions and networking events. Commerce student value continuous learning and advancement the most. This information helps employers to identify which types of events and traits they should focus on when trying to recruit students from specific programs. Aside from social media recruitment and establishing a strong online presence, it is also very valuable for employers to have a strong personal presence with Dalhousie students and connect with them through multiple touch points. Larger companies like banks and accounting firms have the funding and the capacity to engage with students on campus as well as virtually and create that connection that students appreciate. However, for companies without access to those resources, it can be difficult to achieve the same level of student connection. Developing a strong social media and online presence can help smaller companies build their brand and virtually connect with students, but to consistently engage with students Ally and Lori recommend an Integrated Talent Attraction Strategy should be implemented to connect with students. This means that in addition to having a virtual presence, companies should be active on campus and participate in student engagement activities such as career development workshops or corporate tours. Ultimately, the more touch points a company has with Dalhousie students, the more effective their recruitment efforts will be. As part of their research, Lori and Ally also interviewed a Dalhousie student and two Dalhousie employer stakeholders. Follow the links to hear what they have to say about the employer/student interaction and recruitment process at Dalhousie and get their thoughts on how effective an Integrated Talent Attraction Strategy can be to recruitment initiatives. “I had a great conversation with the HR Recruiter and told her how much I would love to work at TJX. I showed my true passion for this industry and then I emailed her my resume to look over. They then asked for my references, following which I was offered a co-op position.